Dangina Said: love the cool colors used and the adorable image! The banner was my favorite detail, love the design! Holly Said: Wow, her coloring and the colors she used are fabulous. Love the design. Shanna Said: I love the image and the way she colored the image. Stunning! Laura Said: This is super adorable! I love the simplicity and the cute little shaker scene Karin created! 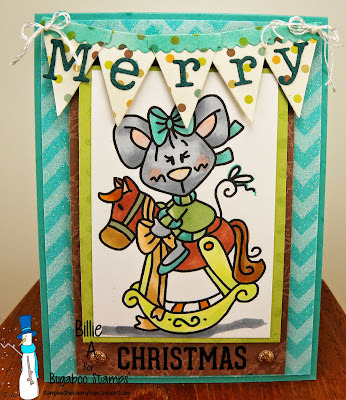 Holly Said: OMGosh I love this cute little shaker card and the fabulous scene and background she created. 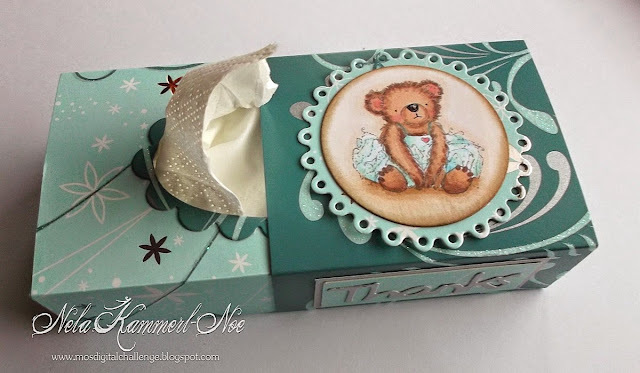 Laura Said: I love this little box created to be a tissue holder and I am a total sucker for teddy bears! I love the colors and that little bear is super sweet and colored perfectly! Great job! 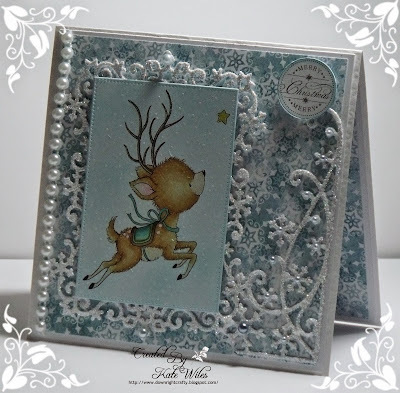 Blankina Said: I simply love this stamp and the pretty dies and paper choice. Nikki Said: Gorgeous image coloured beautifully. Pretty papers and lovely dies. 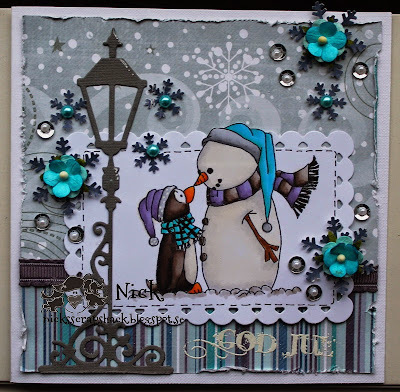 Joni Said: love this adorable image with the snowman and penguin, fabulous details with all the sequins! 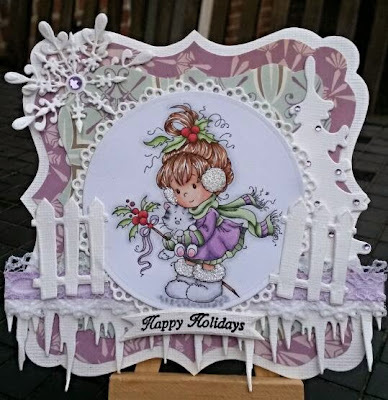 Marcy Said: Beautiful card with such pretty layers and details. 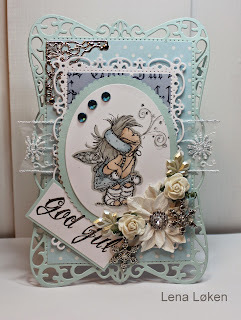 The image is adorable and so pretty with her color combo of white, blue and silver. She really rocked this challenge! Nina Said: Such a beautiful card. I love her chosen colour combo. The scene she has created with the die cuts is so pretty. Thank You Laura and Holly - You made my day!!! Conrats to all the other featured artists - wonderful inspiration! Thank you Joni. I adore this little image too. Glad you liked it!